The European Parliament is calling for there to be no mandatory liability insurance for pedal-assisted bikes, such as low-power pedelecs. In agreeing its position, Parliament's Internal Market and Consumer Protection Committee rejected a proposal by the European Commission that such vehicles should be subject to mandatory liability insurance. The proposal from the European Commission was included in the proposed Motor Vehicle Insurance Directive, which was published last year. The Commission had proposed that pedelecs with pedal assistance capable of speeds of up to 25 kph and a power of 250 watts should be classified as motor vehicles, meaning that these would have been covered by the Directive and so be subject to compulsory liability insurance. This would be potentially conflicting with European type approval legislation, which groups pedelecs with 'traditional' bicycles, and so does not define them as motor vehicles. The European Cyclists Federation (ECF) believe that the proposal from the Commission would lead to an irrelevant increase in administrative burden for consumers, public authorities and industry, and have lobbied vigorously against it (with support from the wider bicycle industry). MEP Dita Charanzová, European Parliament's rapporteur on the dossier, agreed that the proposal would be excessive for a pedelec and proposed to amend the text. 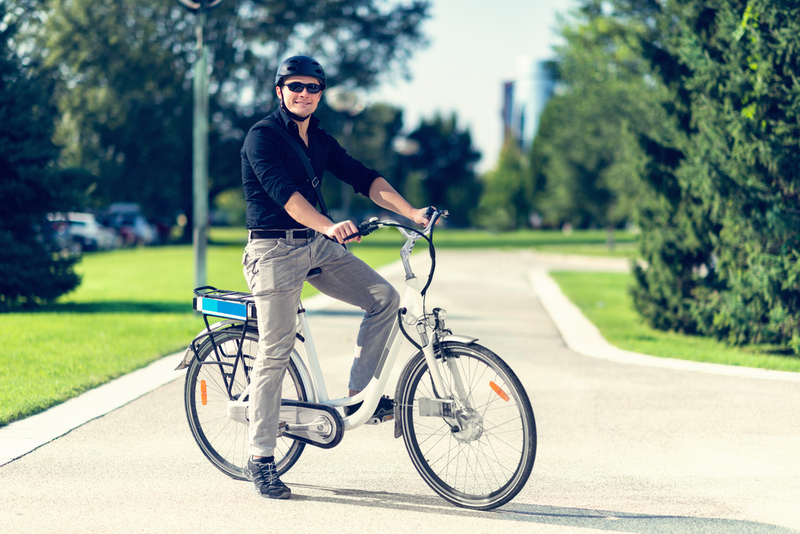 The potential of the pedelec as a mode of transport has already drawn the attention of large companies such as Tesla and General Motors, while there are also a number of large-scale e-bike sharing programmes. There is a concern that the Commission's proposal would considerably restrict electric bicycle deployment in an otherwise fast-growing industry. However, according to UN legislation, bicycles are considered vehicles that are ‘propelled by human muscle power alone’, which would exclude pedal-assisted bikes. A petition to update this legislation is still continuing. This issue has a global dimension (as explained in this video). Story first published by electrive.com on 23rd January 2019.